The Oxfordshire Falls Prevention Service strives to improve the health and wellbeing of the local population by the early detection, management and treatment of risk factors that can lead to falls. The service, established in 2004, delivers a comprehensive fall prevention and intervention service across the county. The fall’s prevention practitioner is in most cases a registered nurse, trained as an extended scope practitioner to carry out a comprehensive gerontology assessment and put in place a treatment plan to reduce the risk of further falls. The Falls Specialist will ask the patient several questions about their falls and carry out a physical examination. A patient treatment plan is discussed and implemented together with the individual and their carer as appropriate. Treatment recommendations and referrals to other services such as exercise classes are made and a copy of the plan is shared with the patient’s GP. This is delivered via ‘The Otago Programme’ developed in New Zealand for individuals who are housebound. 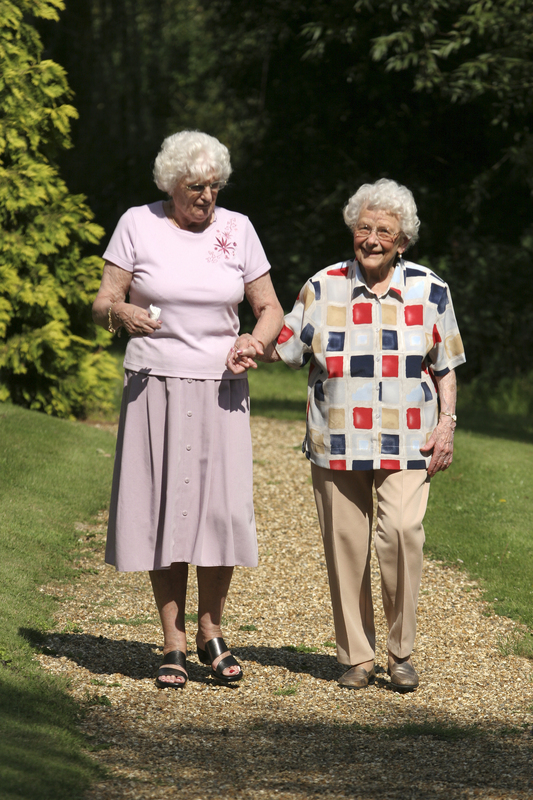 Studies using the programme show a reduction in falls of between 30-46% and fewer injuries associated with falling. This programme was designed specifically to prevent falls and consists of a set of strength and balance retraining exercises and a walking plan. 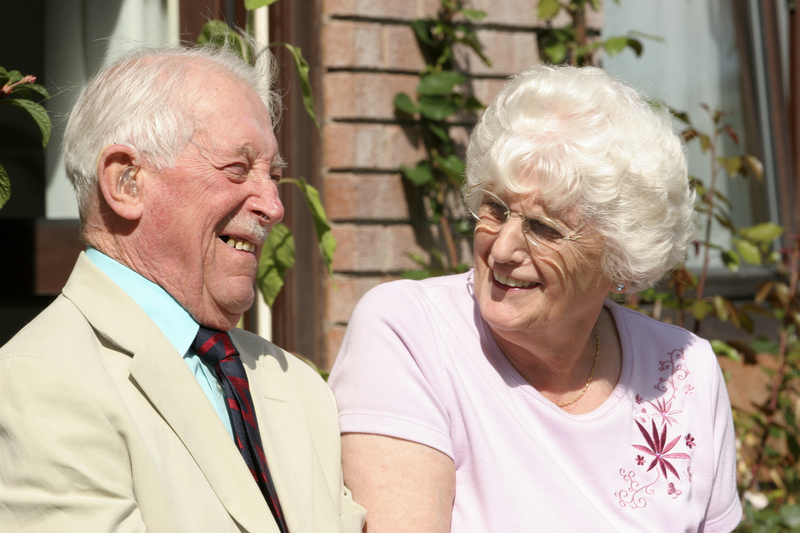 The exercises are individually prescribed and increase in difficulty over a series of five home visits. Last year a total of 89 patients undertook the programme. Our physiotherapist visits patients at home and agrees with them a programme of exercise that aims to improve their balance and muscle strength. Our advisor visits community groups, day centres and WI’s delivering health promotion advice on falls prevention and makes links with local seated exercise groups and services. She also supports our home based exercise physiotherapist with the Otago Programme and will visit patients at home. Maintaining balance is the key to preventing falls, but as we age the balance system as a whole is less sensitive, less rapid, less accurate and weaker thus increasing our falls risk. The causes of falls are divided into two groups: intrinsic factors which are things to do with the person and extrinsic factors which are those things to do with the environment. Learn more about these factors and the potential consequence of a fall by exploring the sections below. Reduced sensory input- this is believed to be the most significant. Medical conditions that commonly affect sensory input such as stroke and Parkinson’s disease. Medications. Antidepressants and sleeping tablets affect sensory input. Older people also often take medications that affect the blood supply to the brain by causing a reduction in blood pressure which can result in a fall. 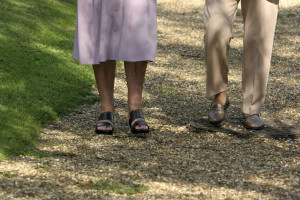 Weakness to joints and muscles and pain from arthritis, damage to nerves will also increase the incidence of falls. Anxiety, depression and dementia can prevent a person from concentrating properly and they can fall as a result. An infection or any illness that makes a person feel unwell can increase their likelihood of falling. It is well recognised that falling can be a clear indicator of failing health. Furniture such as the bed and chair at an inappropriate height. A fall or injury can have a devastating effect on the older person’s life, leading to personal costs include, fear, isolation, pain, loss of independence, depression and death. 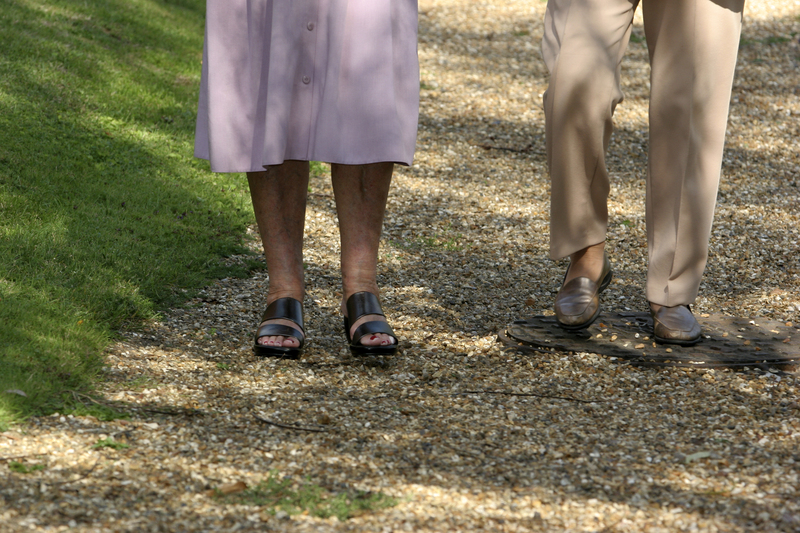 The estimated burden of falls in the over 65 population in Oxfordshire now and over the next 20 years will rise due to the increase in the population ‘at risk of falling’ as we are living longer. It is well documented that effective fall prevention has the effect on reducing emergency department visits, hospitalisation, nursing home placements and functional decline. Falls are not just the result of getting older. Many falls can be prevented. Falls are usually caused by a number of things. By changing some of these things you can lower your chances of falling. Medicines can cause falls and if you would like to read more about how and why medicines cause falls please read this leaflet. 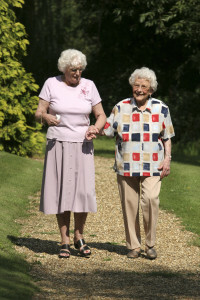 Reducing your risk of falling is possible and if you would like to read more about what you can do to reduce your risk of falls please read this leaflet. Maintaining our balance becomes more difficult as we grow older if you would like to find out more about how to maintain good balance please read this leaflet. Orthostatic hypotension (a drop in your blood pressure when you stand up) is a common cause for falls and if you would like to understand more about what cause orthostatic hypotension and how it can be reduced please read this leaflet. Wear proper fitting foot wear. 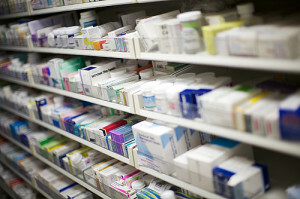 Ask your GP to review your medications and ask about the side effects. To avoid giddiness, get out of bed or up from a chair in slow stages. Do not rush to answer the door or phone. Wear your pendant alarm. Consider purchasing one if you do not have one. Multifocal glasses can affect balance. Increase your daily intake of calcium & vitamin D (dairy produce, tinned boned fish & sunlight). Try adding exercise to your daily routine as this helps to increase your bone strength, flexibility and balance. A referral form can be downloaded here. Please refer to the below section to find out about the referral process. Most of our referrals are from the patients GP following a person visiting their practice due to being at risk of falls. On receipt of the referral we send out an appointment letter to invite the patient to a clinic. We aim to see all patients referred to the service within 12 weeks but our waiting time is often shorter than this. If patients are keen to be seen sooner than their allocated appointment and they are able to fill a last minute cancelation then we advise contacting the office. If the patient is housebound we can organise to visit them at home. If a patient falls at home and requires assistance to get up and they call 999 and the ambulance service visits. If the crew decide not to take the patient to hospital they will fax a referral to our service and we then arrange to visit the patient at home. We do not invite patients who call 999 to a clinic as we found that commonly they are very frail and we prefer to see them at home in their own environment. If you have a fall and unfortunately have a fracture our colleagues at the hospital will with your permission refer you to our service. Anyone can refer someone to the service and we also accept self-referrals as long as the patient meet our referral criteria. We always call our patients to remind them of their appointment about a week or a few days before the appointment is scheduled.